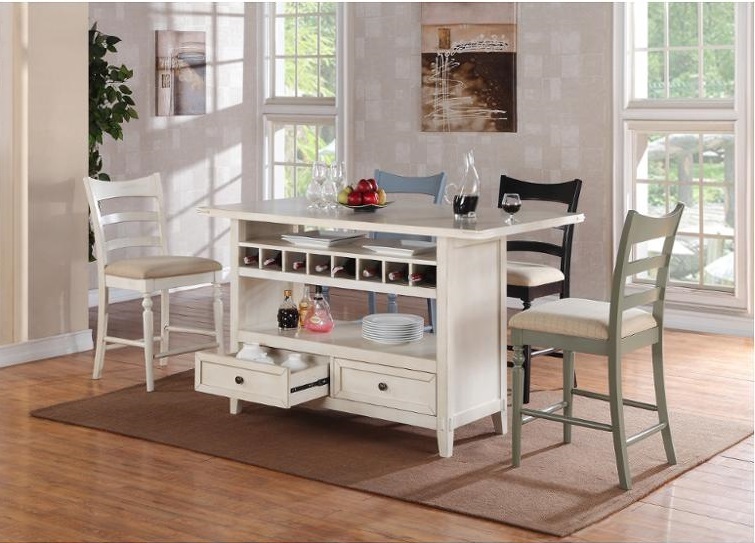 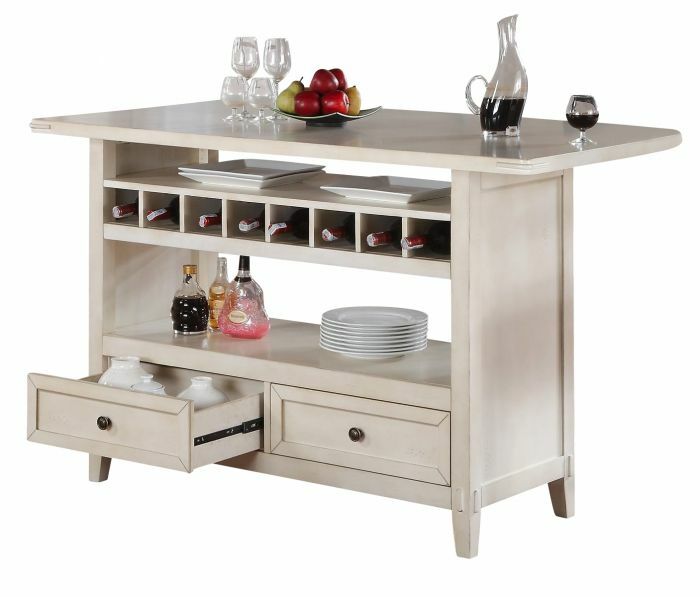 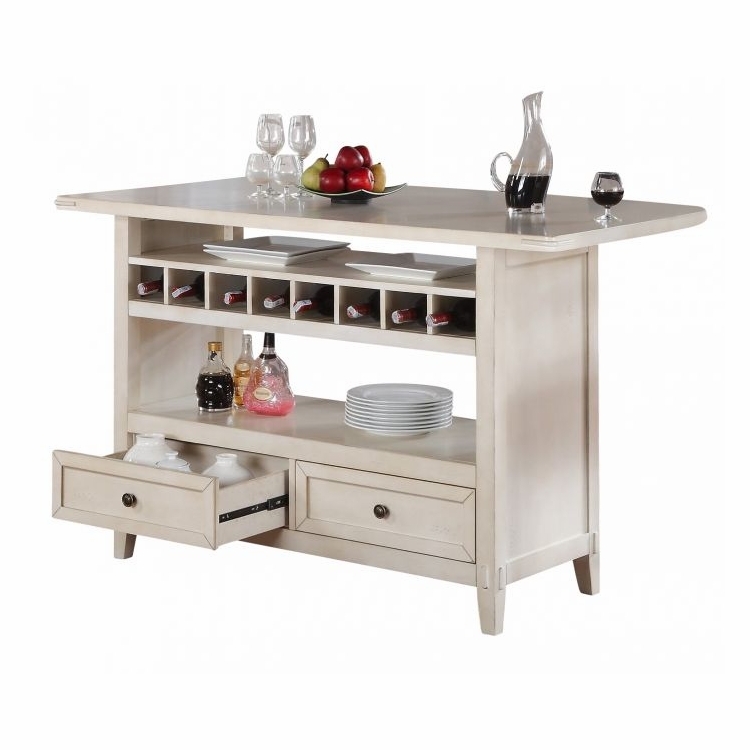 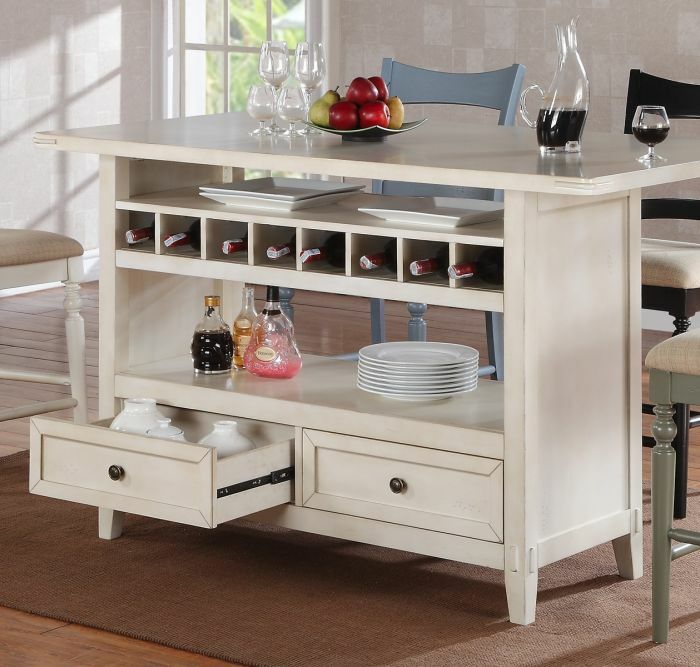 Country inspired dining collection with cottage design influences to be sure to fit your décor. 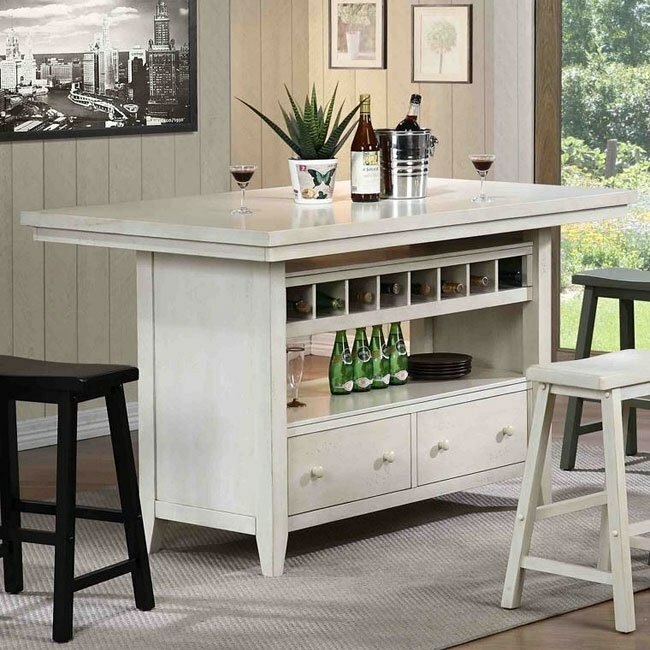 ECI Furniture is an up and coming furniture importer and distributor that specializes in bar, game room, dining and entertainment categories. 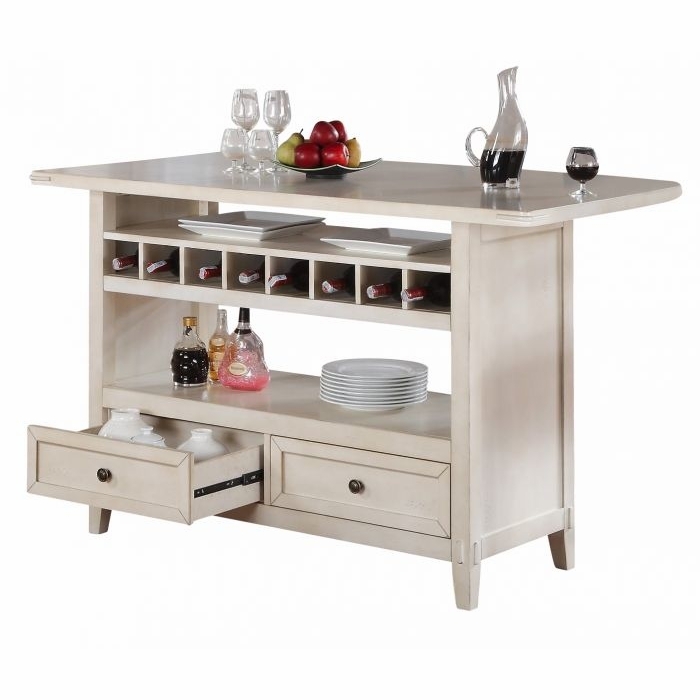 ECI strives towards complete customer satisfaction thru its innovative designs, quality craftsmanship, competitive prices and exceptional customer service.